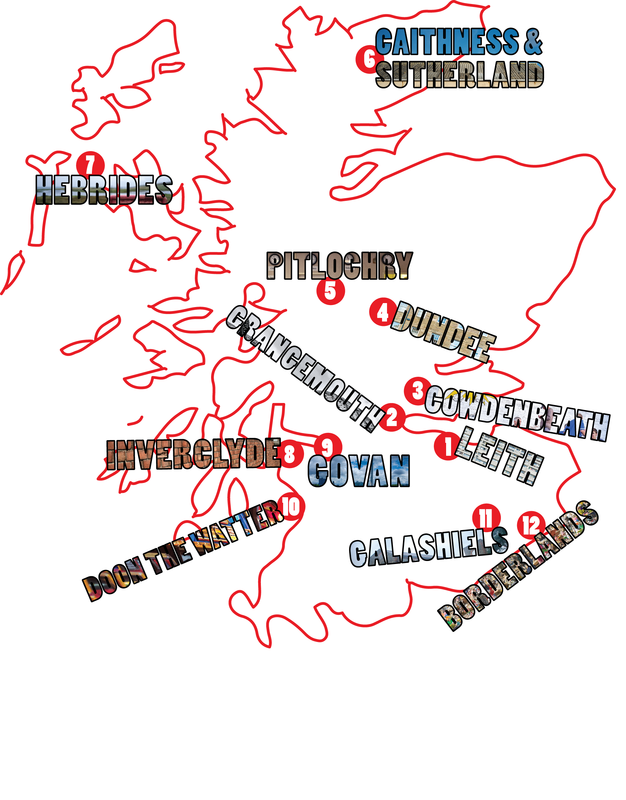 Buy signed copies of This is Scotland direct from the authors. 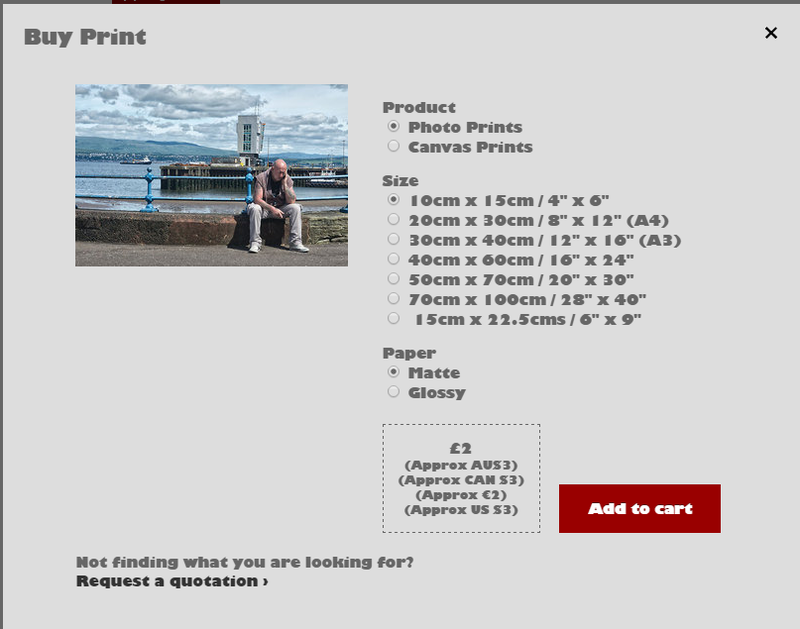 £9.99+£2 postage and packaging. If you would like the copy to have a personalised message – for example as a Christmas gift – please contact us. Rest of Europe and World postal rates available on request. 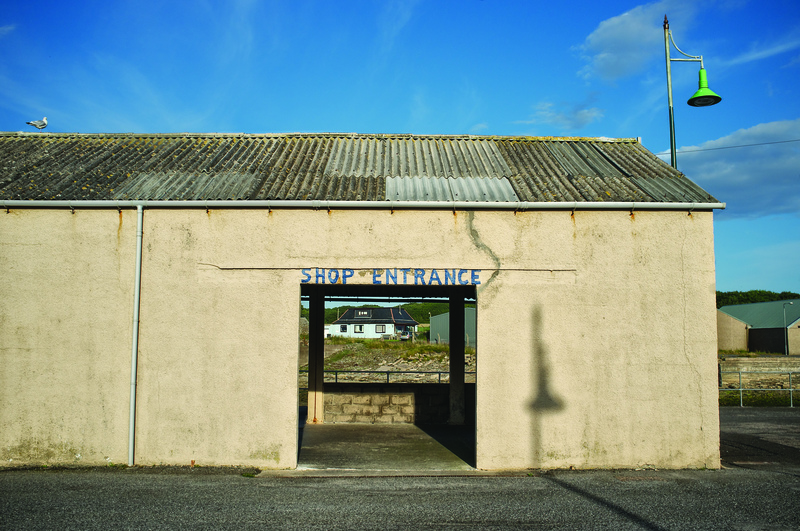 Buy four high-quality postcards of images from This is Scotland as displayed. £3+£1 postage and packaging. 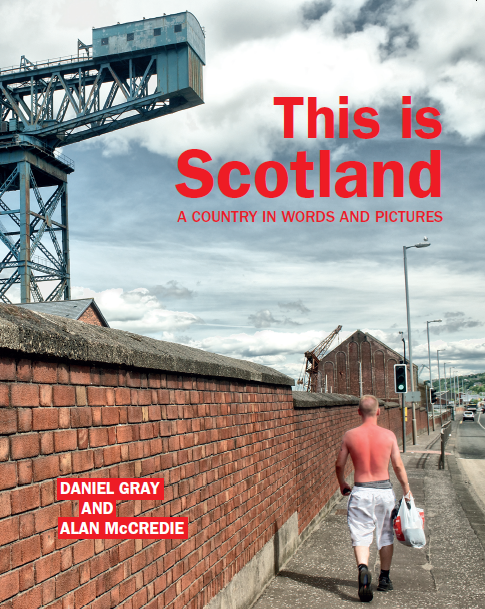 Buy signed copies of This is Scotland direct from the authors with four high-quality postcards of images from the book as displayed. £12+£2 postage and packaging. If you would like the copy to have a personalised message – for example as a Christmas gift – please contact us. Rest of Europe and World postal rates available on request.